This is a sponsored post written by me on behalf of Dang Foods and Mambo Sprouts. The opinions and text are all mine. The Dang Foods Coconut Chips mentioned in this post were sent to me as a gift from Dang Foods on behalf of Mambo Sprouts to use in this recipe, thank you so much! If you told me five years ago that I would be making my own doughnuts at home, I wouldn’t have believed you. Then one day I got brave and bought a doughnut pan, and it sat on my counter for a while and then stored with the rest of my baking sheets and I never quite worked up the courage to try. Seems like a silly thing to be to be afraid of… but I’m not exactly the world’s best baker, that’s for sure. But these Coconut Cream Pie Doughnuts tell a different story and I am so excited to share the recipe with you! Now while these probably aren’t like the doughnuts you’re used to from your local bakery, they are quite easy to make and a lot healthier, especially with the special topping I used, Dang Foods Coconut Chips! They were the perfect garnish to really push these doughnuts into deliciousness. I’ve had Dang Foods coconut chips prior to using them in this recipe, they are such a great snack. They are made from Non-GMO toasted Thai coconut slices for a naturally sweet flavor. They have just as much fiber and less sugar than an apple and give you such a delightfully satisfying crunch! Dang is focused on delicious, nutritious snacks perfect for your every day snacking but also traveling. Their goal is connect cultures through food and fun! The texture of these doughnuts is moist and the icing is light and fluffy and made with only two ingredients! No, I’m not joking! I wanted to really give it that coconutty flavor but also keep it simple and semi-healthy wink. Now I may or may not have been snackin’ on these Dang coconut chips the whole time I was making these doughnuts because they are just so dang good! Let’s take a peek at what all is in these delicious Coconut Cream Pie Doughnuts, shall we?! And today I have a special offer for you! You can print this coupon for $1.00 off any of the Dang Foods products when you shop at Target! 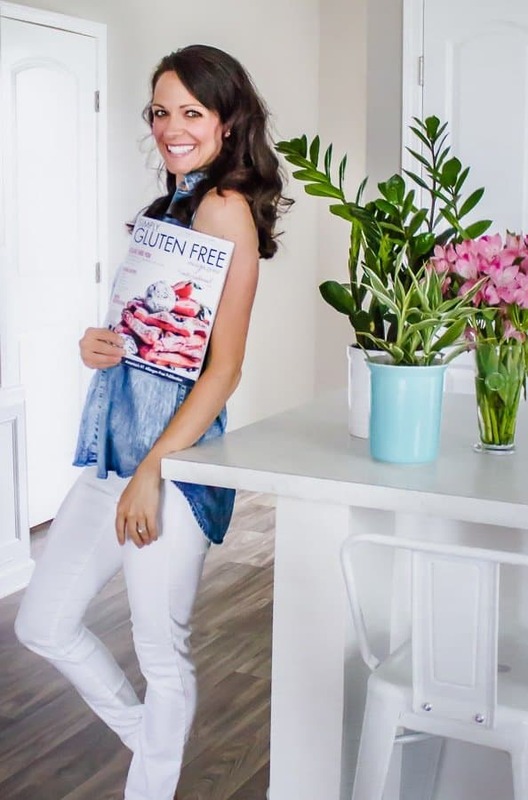 (Click the image below to print) Taget has the Original Recipe Coconut Chips (what I used in this doughnut recipe), Lightly Salted Coconut Chips, and Caramel Sea Salt Coconut Chips. You can also shop on the DANG FOODS WEBSITE! So now that you’re drooling, bookmark this page, head out to get your Dang Foods Coconut Chips, and make these delicious Coconut Cream Pie Doughtnuts! Love this recipe.. looks delicious!